In the episode, Amy provides tips on how companies can incorporate corporate sustainability into their day-to-day business to have a greater positive impact on the environment. 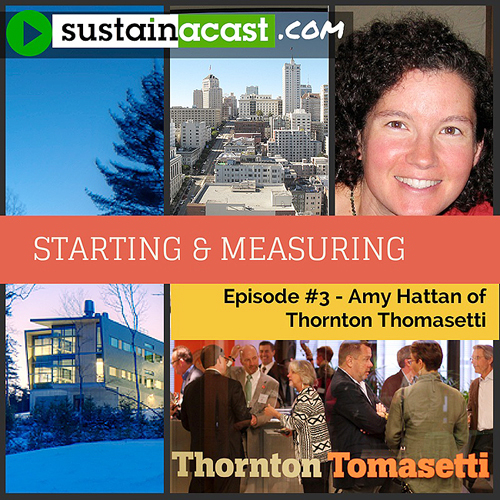 She talks about creating Thornton Tomasetti’s corporate sustainability department, our initiative to LEED certify our own offices and using carbon footprinting tools to engage a variety of stakeholders. You can visit the Sustainacast website to listen or use the player below.